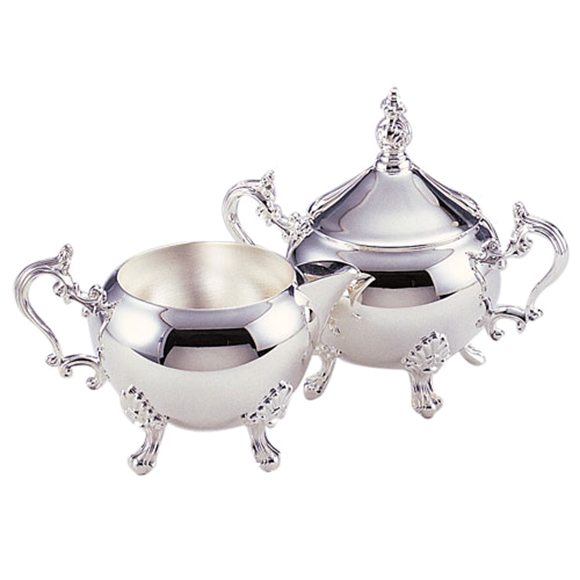 This silver-plated creamer or sugar bowl is sure to add elegance to your next event. 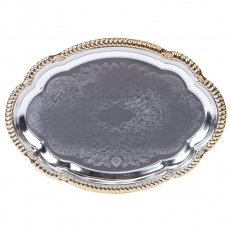 Each piece has a regal design that resembles something from a Victorian castle. Your guests are sure to be impressed by the ornate styling, and they will have the ability to customize their coffee tastes. 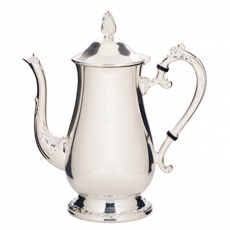 These accessories will quickly become the centerpieces of your tables or coffee service area.